Puerto Morelos Blog: SOLD! MRP Listing # 111005 - Lot in Puerto Morelos! SOLD! 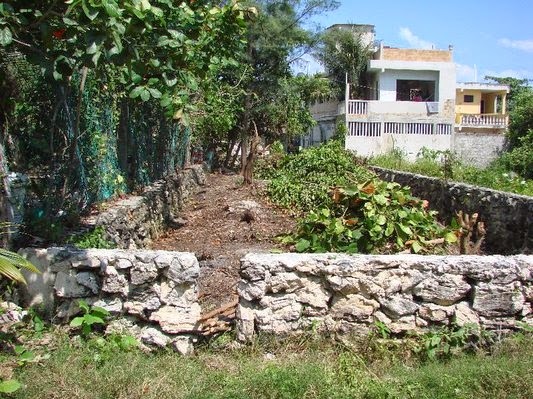 MRP Listing # 111005 - Lot in Puerto Morelos! Great lot in Puerto Morelos! Looking for a lot in Puerto Morelos?